With the LA-X P-Series lasers, the ultimate technical reference has now been created after the successful launch of the user process more than a decade ago. 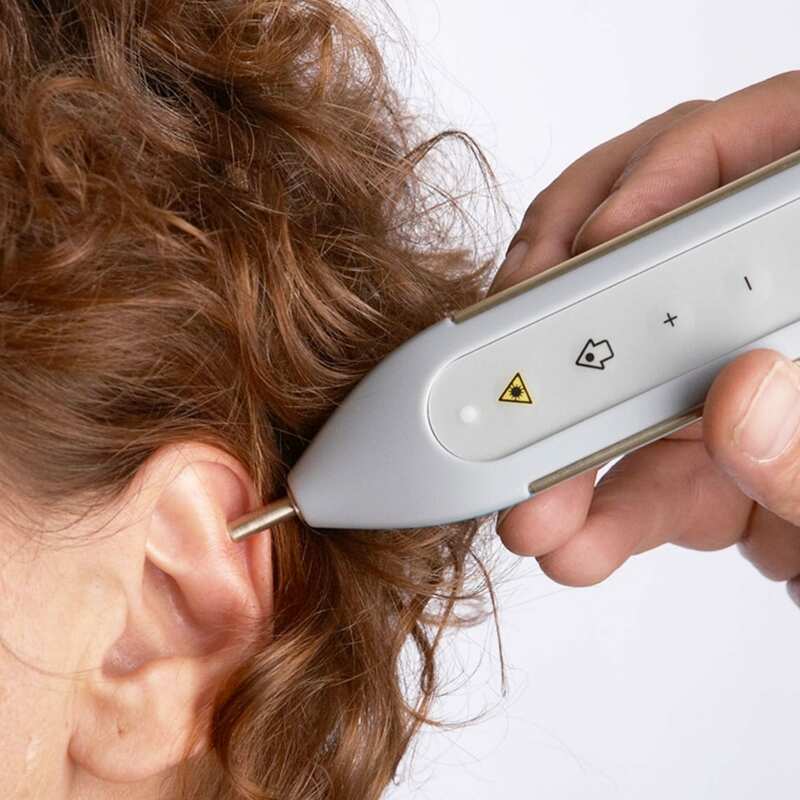 From the setting of the laser parameters via fixed frequency programs and freely adjustable frequencies to the high-resolution acupuncture point search through the device, the therapist is literally given an optimal spectrum of modern laser therapy. 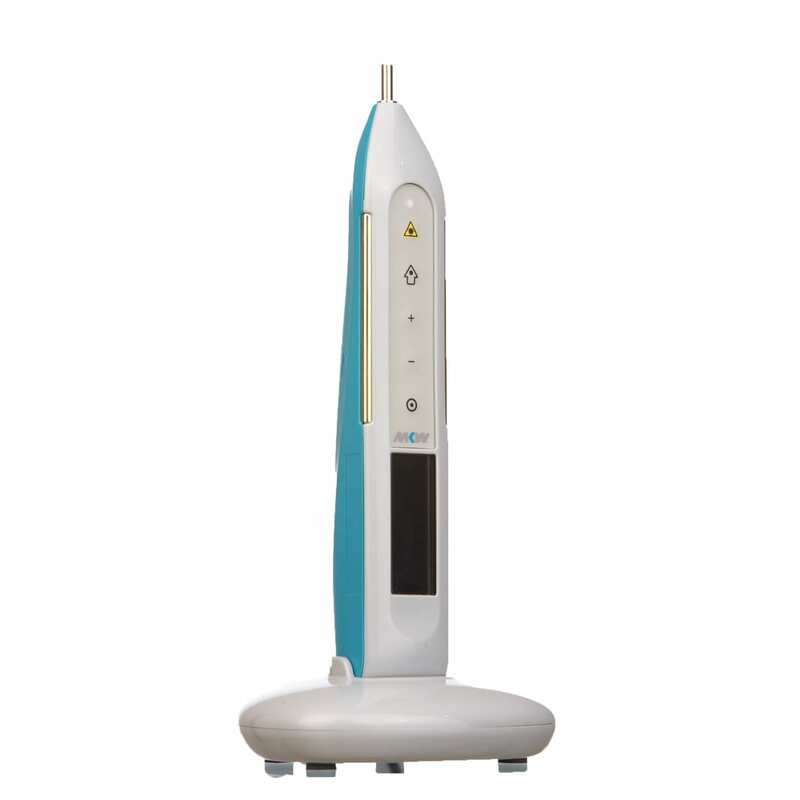 The Laser Pen LA-X is suitable for small areas and targeted punctual laser therapy – especially for the treatment of pain, trigger and acupuncture points. Your specialist for laser systems and medical laser therapy. Laser treatment, therapy laser for human/veterinary medicine in best form and function.